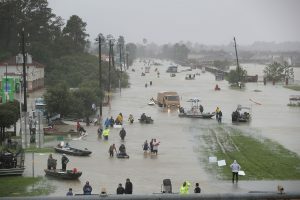 LatinaLista — Trying to convince children who are homeless, victims of child abuse, domestic violence or facing a myriad of ‘adult’ challenges most kids their ages don’t have to worry about that they have a reason to survive can be an uphill battle. It’s a battle that one San Diego nonprofit though is winning through ARTS. ARTS is the acronym for A Reason to Survive founded by a guy named Matt D’Arrigo who when facing his own personal family crisis found relief creating artwork. If it helped him, he knew it would help others too. 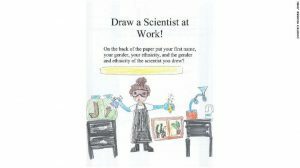 Nowadays, D’Arrigo and his staff are helping San Diego-area children find hope in their lives by helping them learn to imagine and dream, and in the process, create art while preparing for a successful future. 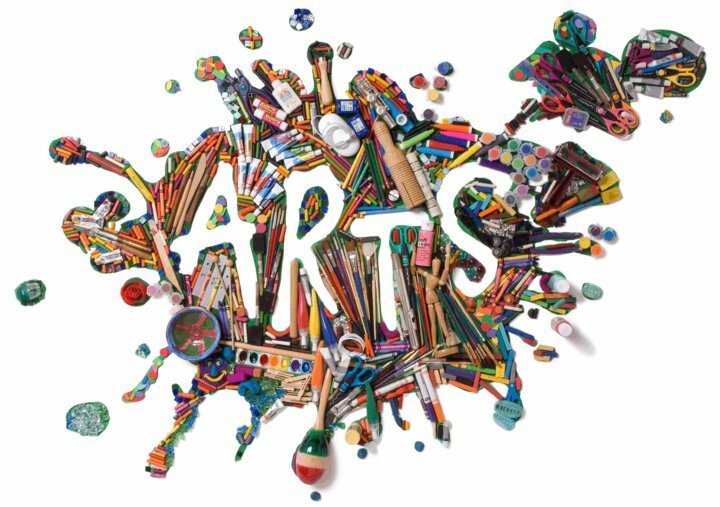 ARTS believes all children deserve to access the educational and transformative benefits of the arts, especially those facing the greatest barriers to healthy development. Research shows that the arts engage multiple skills and abilities that nurture the development of cognitive, social, and personal competencies. Other clinical studies reveal that art expression enhances coping abilities, assists in pain management and the healing process, and enhances self-esteem. One of D’Arrigo’s students, Inocente Izucar, is well on her way to a successful future after a documentary made about her life won an Oscar at the recent awards show for short documentary. 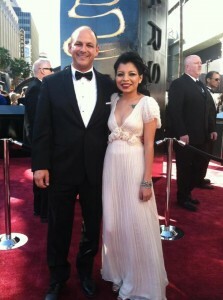 ARTS founder Matt D’Arrigo and Inocente pause on the red carpet at the 2013 Oscars award show. D’Arrigo had suggested Inocente to the husband-wife filmmakers who wanted to create a film featuring a homeless teen. Since the Oscar win, D’Arrigo has found himself in a strange situation. On the one hand, he says, ARTS is on the radar of more people than it ever has been by virtue of the documentary. On the other hand, because of all the exposure people think D’Arrigo already has enough cash to keep his 12-year-old nonprofit going. It’s a situation that stirs mixed feelings of gratitude and exasperation in the ARTS founder. Yet, he’s trying to take advantage of the organization’s newfound community awareness to achieve an ambitious fundraising campaign. Last fall, he started a three-year fundraising campaign to bring in $4.68 million. He’s only been able to garner around $400,000 but he’s not giving up — because he’s on a mission to show more children that “Art is the only way to run away without leaving home” — Twyla Tharp.